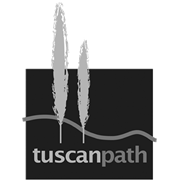 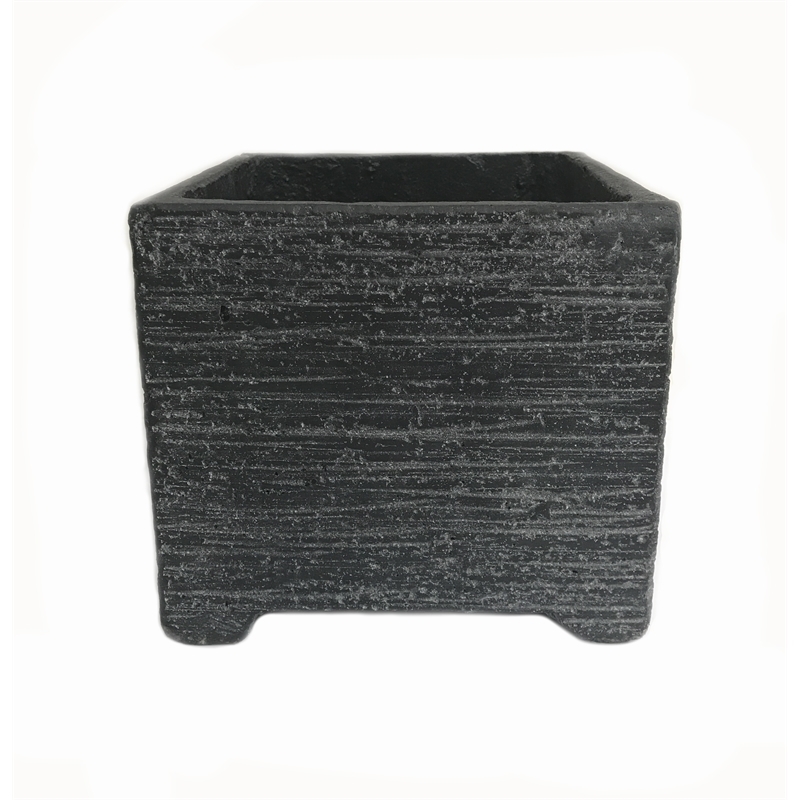 Classic or contemporary, the new Tuscan Path Stream Lite Cube with Feet is the perfect addition around the home. 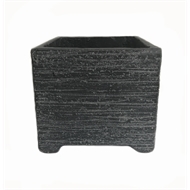 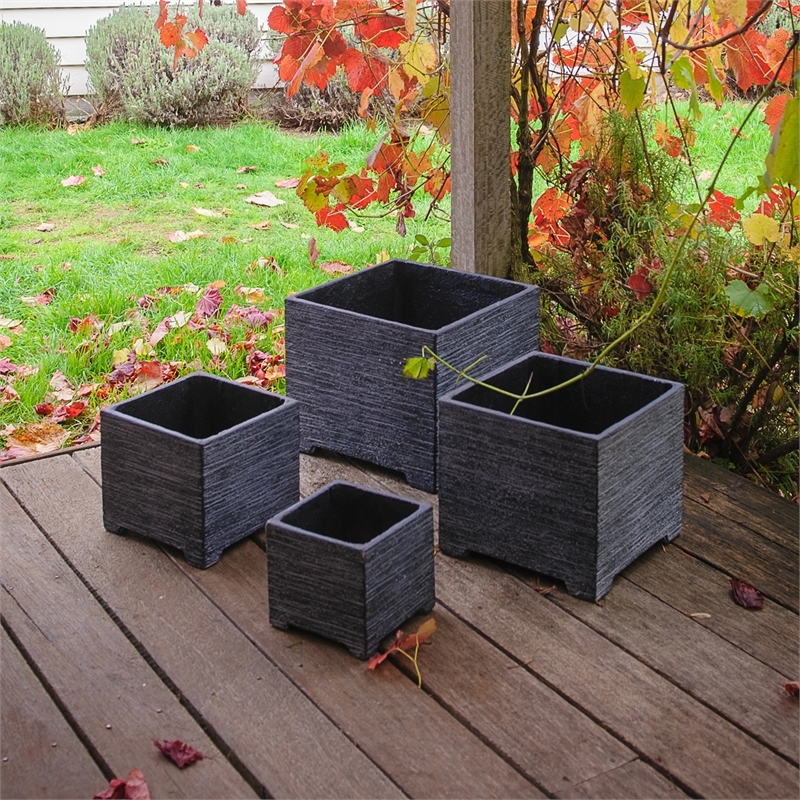 Now with feet and made of the quality Glass Reinforced Cement our Stream Lite range is renowned for, these cube planters are lightweight, versatile and ready to move! 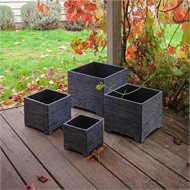 Available in 4 size options.